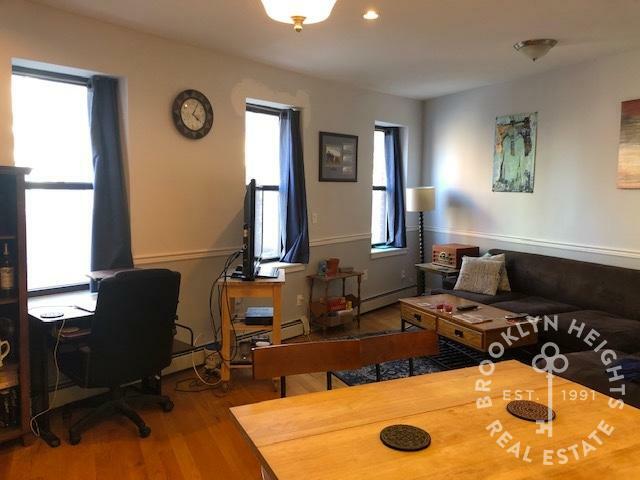 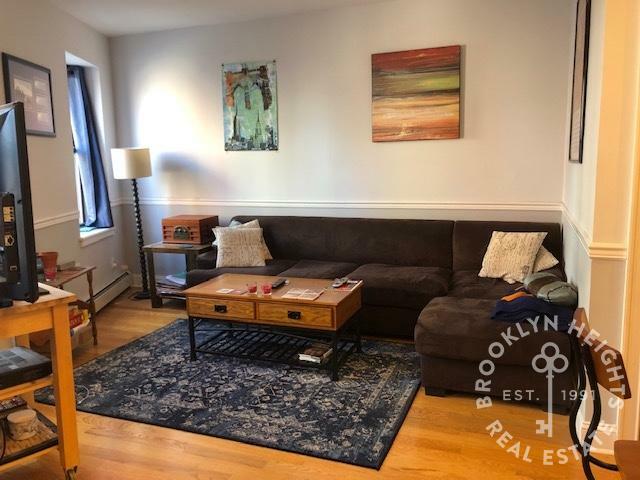 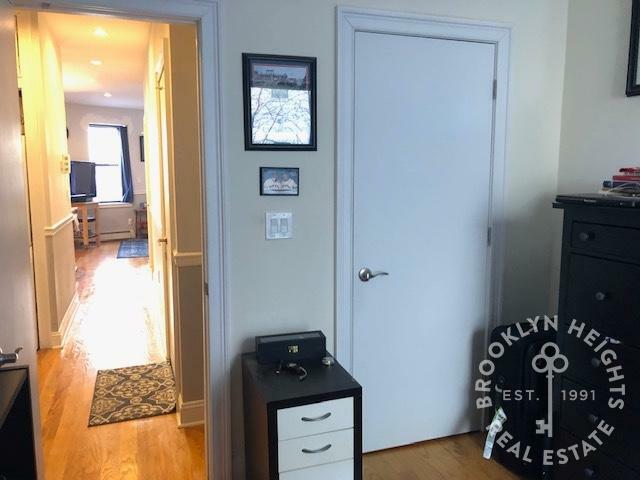 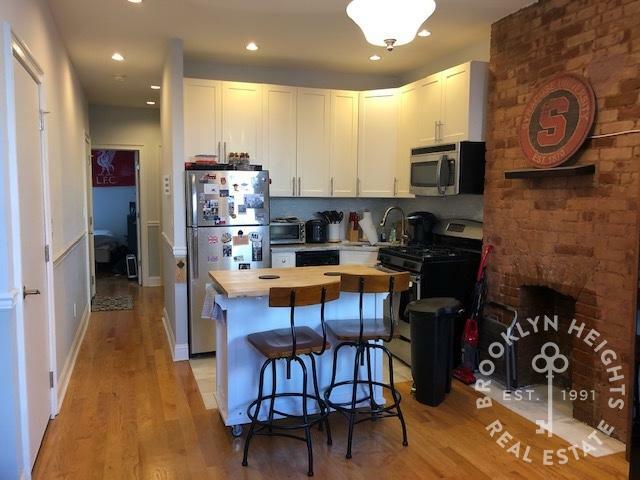 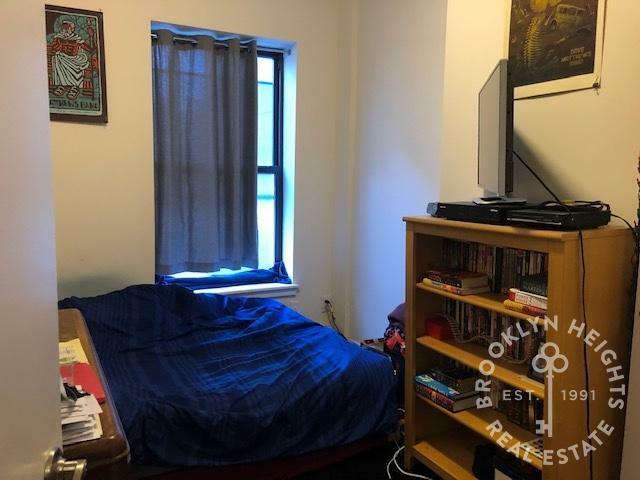 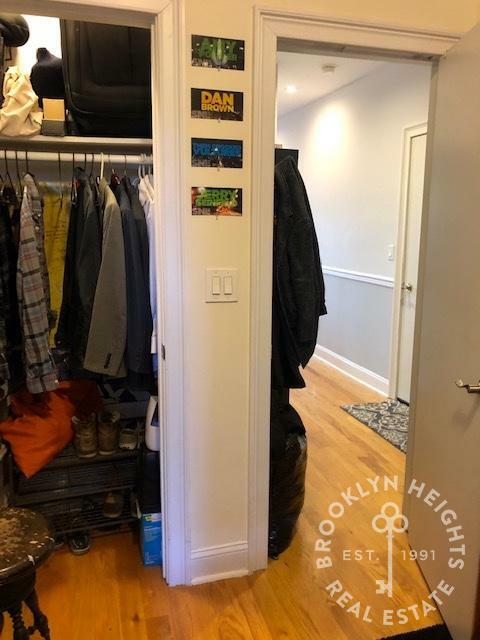 620 Washington Avenue, #1, Brooklyn, NY, New York 11238. 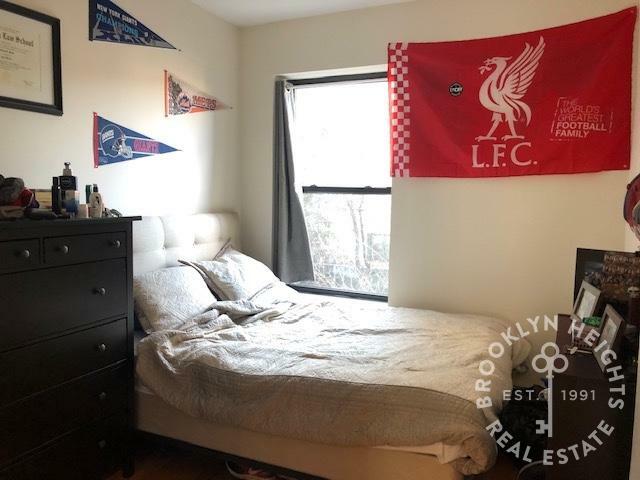 This excellent apartment, open layout features 2 relatively even sized bedrooms, both with ample space for queen beds. 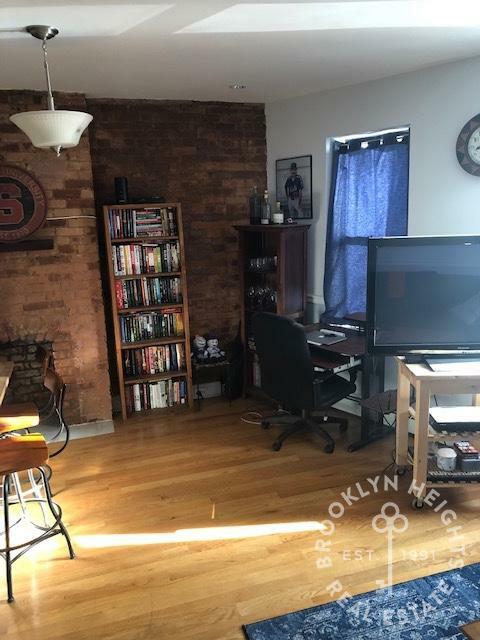 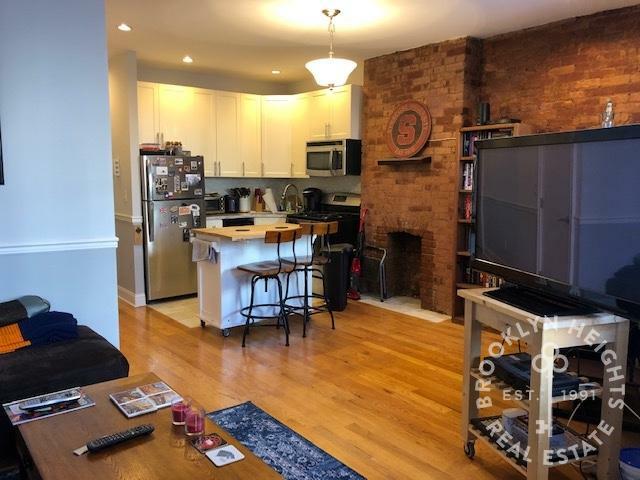 The apartment features washer and Dryer in the unit, dishwasher, exposed brick and a generous living room that's great for entertaining. 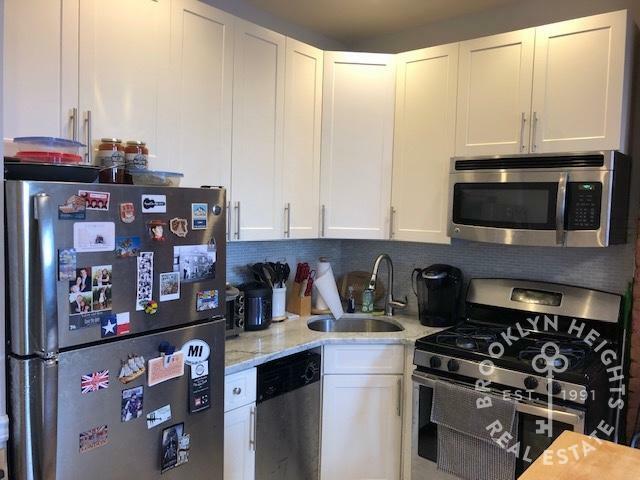 The kitchen features white granite counters, and stainless steel appliances. 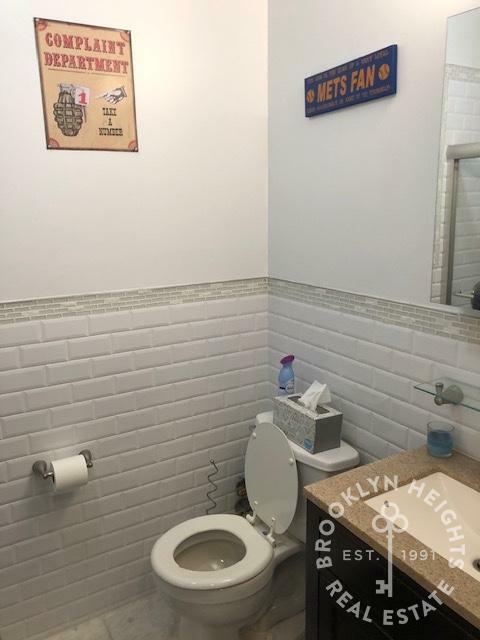 The bath has beautiful subway tiles and marble floors. 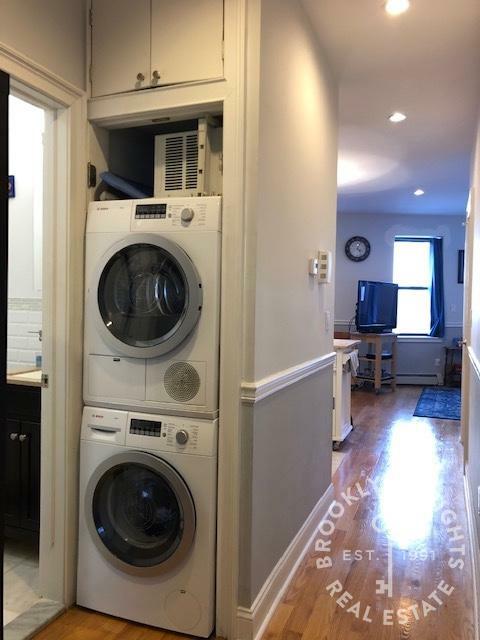 Must see apartment.